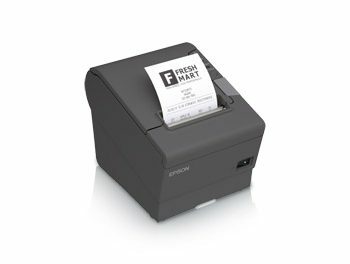 L-POS is an easy to use point of sale software designed for retailers seeking rapid transaction entry and safe data recording. The L-POS software runs on a local database to ensure mission critical front-end operations. 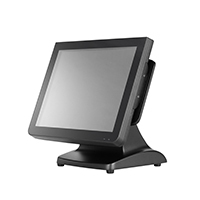 Moreover, L-POS is a flexible Windows-based solution that allows you to choose your own hardware. 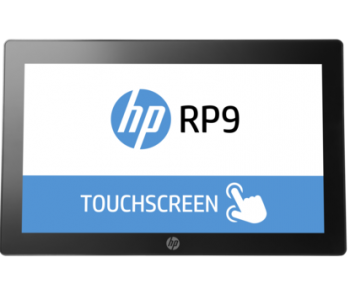 In fact, the software includes all the tools you need to design touch-screen entry or to use keyboard-based terminals. 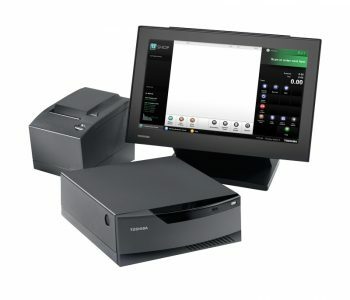 It also includes an option to create your own slide show to display media files on your POS screens. 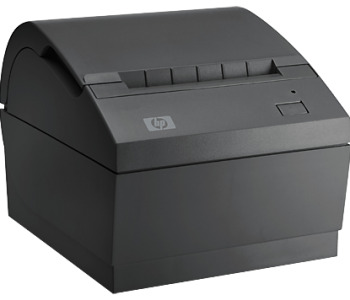 For instance, L-POS integrates to major debit and credit payment networks to speed up transactions and reduce errors. 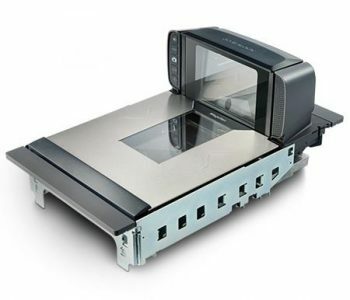 Our solution uses certified gateways and pinpads that meet PA-DSS and PCI requirements. In addition, L-POS helps you monitor multiple lanes simultaneously and output data to DVR security systems. 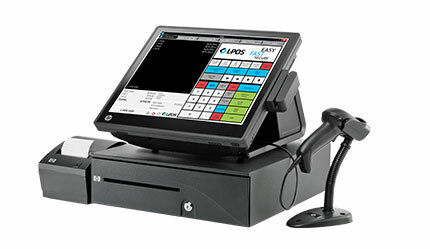 The L-POS software fits well in all fast retail environments. 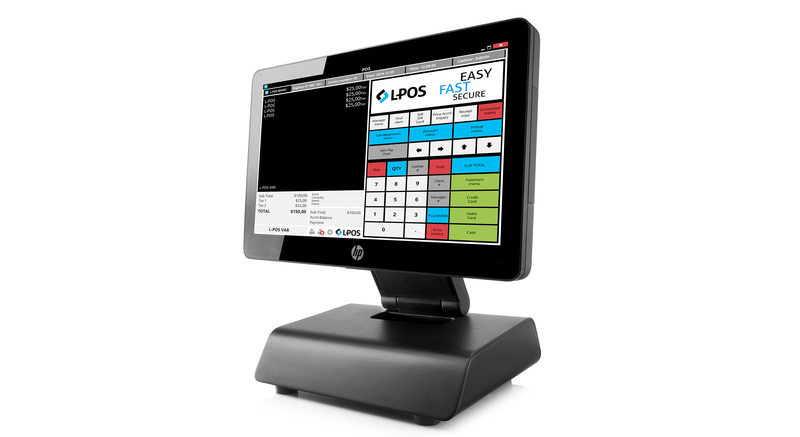 Whether you run a small liquor store, a multi-lane supermarket, a c-store with gas or a gourmet boutique, L-POS can be tailored to meet your POS needs.